Are you dreaming of spending the coldest months of the year in a magical winter wonderland? We are too! It’s time to turn this dream into reality and start planning an unforgettable vacation on the northernmost edges of Europe. Lapland is a must-visit place for all those who want to adventure into exciting winter activities, see the Northern Lights, and meet Santa Claus. Still not convinced? 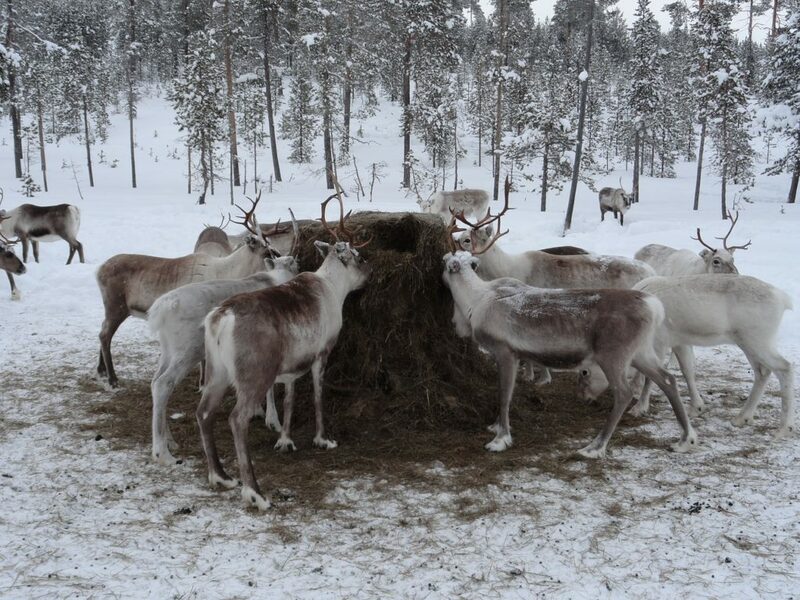 Continue reading and see why you should visit Lapland and how to get there from Cork or Knock. 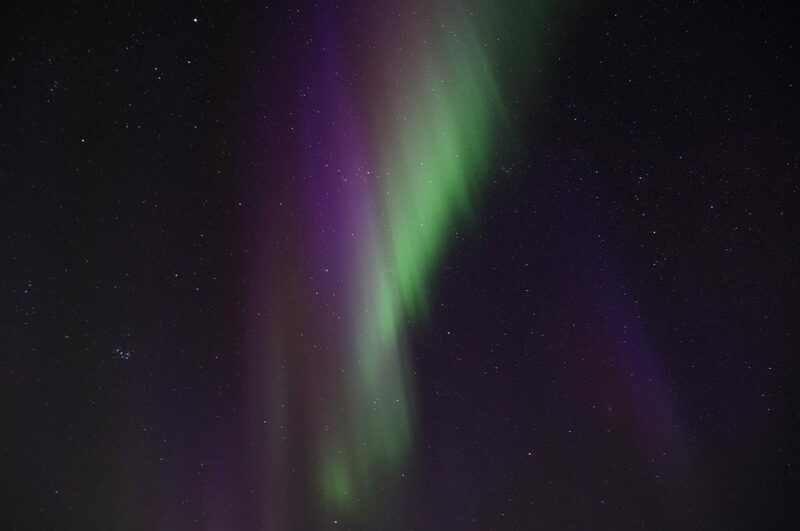 If you’ve heard people talking about the Aurora Borealis and saying it is the most spectacular thing they have ever witnessed, it’s time to understand why they are so in awe. Though there are no guarantees that you will get a glimpse of them while you are in Lapland, a clear and crispy night might be all you need. There are also Aurora forecasts you can check out. We’d also advise you to go for a sighting outside the city – that way, the twinkling lights around you will not pose a distraction, and you will be able to enjoy a more spectacular sight. Whether you believe Santa Claus is real or just a myth, visiting his official residence will be a magical experience. Located in beautiful Finnish Lapland, in Rovaniemi, Santa Claus Holiday village is not only warm and cosy, but it also gives you the chance to engage in some very memorable activities. Meet the man himself, take a photo in his famous office, and check out the Main Post Office, the place where all letters from excited children and adults alike arrive. The village is a wonderland for kids and a nostalgic destination for adults from all over the world. And when you feel hungry, stop at one of the many restaurants to have an exceptional culinary experience. If you want to explore the fairy-tale like surroundings of Lapland in a unique way, let yourself be pulled on a sledge by reindeer or huskies. This is one of the Lappish people’s main modes of transport. Go for it, and have the ultimate adventure while feeling like a local. And if you are an adrenaline seeker, try the snowmobiles. Just be careful, and make sure you have travel insurance. Lapland is just waiting for winter sports enthusiasts with its awesome slopes. So, if you want to have a memorable white adventure, choose one of the great Lappish ski resorts. The Ylläs ski resort is a great option, not only for people who want to have a great white adventure but also for those who want to unwind. Because, let’s be honest, after a long day in the cold, there is no better way to spend your time than in a Finish sauna. Book yourself a day on the slopes, and set up a sauna date afterwards, and you will feel rejuvenated and relaxed in no time at all. If you want to begin planning your trip right away, you should know that there are direct flights to Lapland from Dublin, Cork, Shannon, Knock and Kerry. Depending on where you come in from and which of the Lappish airports you arrive at, your flight will take from 3 to 3 and a half hours. The most popular airport is Rovaniemi. This is a great option for visitors who are dreaming of a while holiday, want to meet Santa Claus and explore his magical village. But you can also choose flights to Enontekio or Kittila. Depending on the package you have chosen, you will be staying either at Rovaniemi or Kittila. As you probably imagine, the weather in Lapland is not as friendly as Santa’s elves. So, if you want to feel comfortable during this holiday, make sure you pack your warmest clothes. And, don’t forget your insurance, especially if you plan to enjoy the multitude of snow adventures available in the area. Make sure to pack your snuggest Christmas jumper, and prepare for an adventure of a lifetime. After all, you don’t get to meet Santa every year. Leave all of your Grinch-like worries at home, pack a very festive spirit, and forget about all worries in the magic of Lapland.